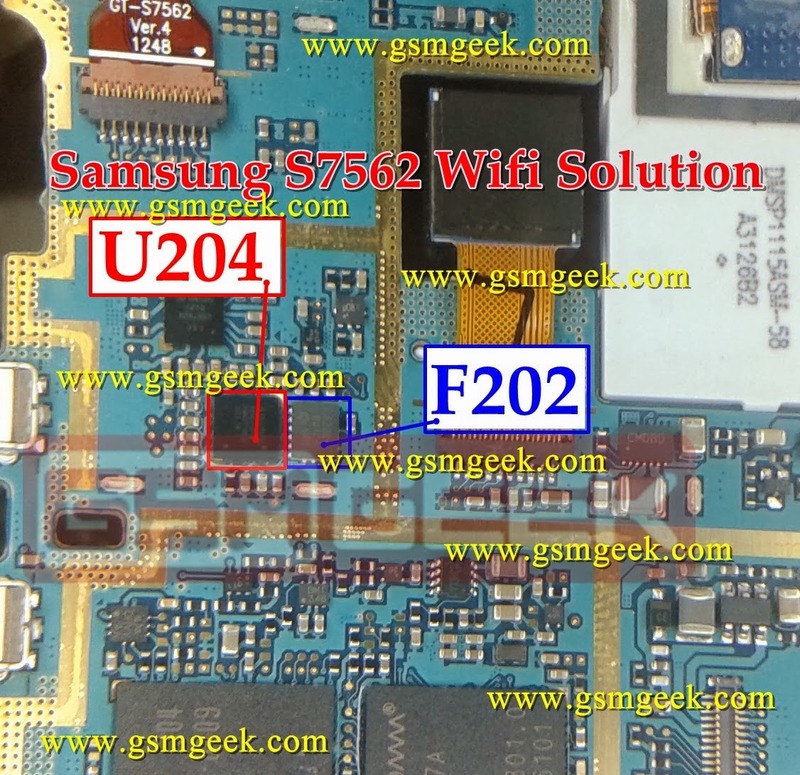 Following are the set of problems as well as solutions of Samsung Galaxy S Duos S7562 WI-FI problem. S Duos S7562 Network not found. Data packets not [COLOR=#DD3C42 !important]transferring[/COLOR]. 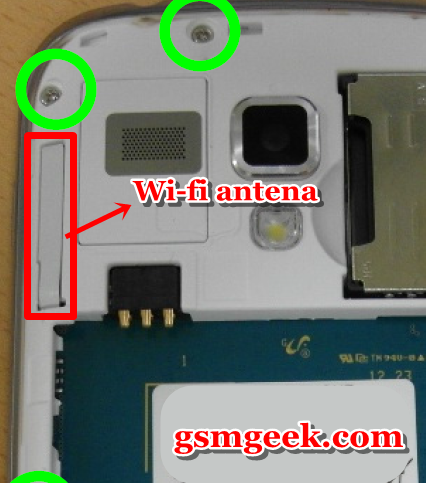 Toggle between WIFi ON & OFF settings. 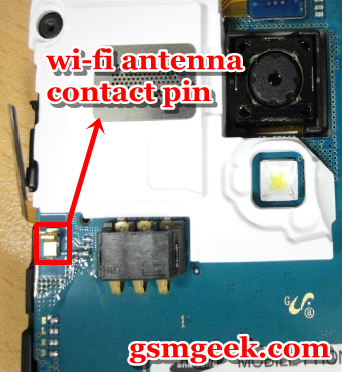 If same problem Gently heat Wi-Fi IC U204 & F202, if it still fails then replace it. Note: Please note that even though every solution posted on our website is tested by one or more members of our team before posting, but still we do not take any responsibility for any damage it may cause to your [COLOR=#DD3C42 !important]cell phones. Use these [COLOR=#DD3C42 !important]repairing[/COLOR] solutions at your own risk. Thank You.